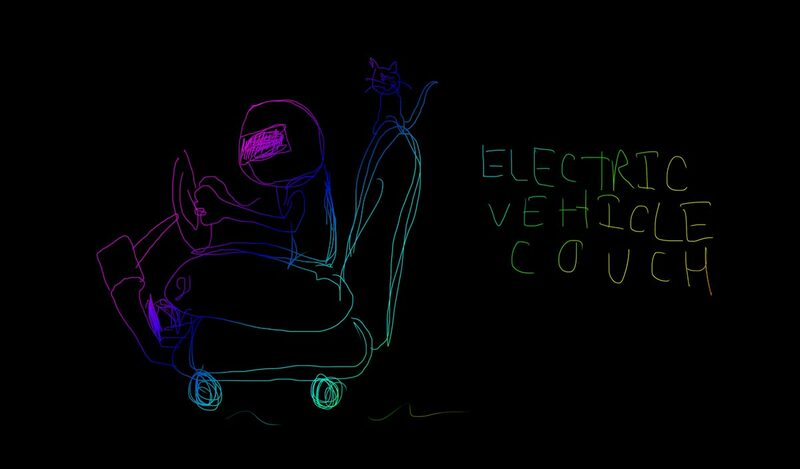 Artist’s Rendering of the Electric Vehicle Couch. Maximum Speed: 10 Mile Per Hour. Posted on Tuesday, March 29th, 2011 at 11:00 am. Subscribe to the comments feed. Both comments and pings are currently closed. Post on your own blog.